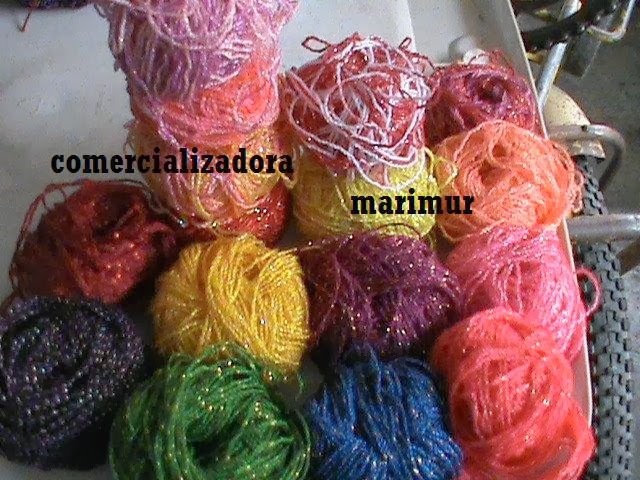 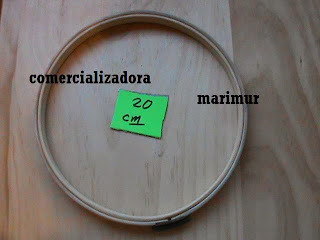 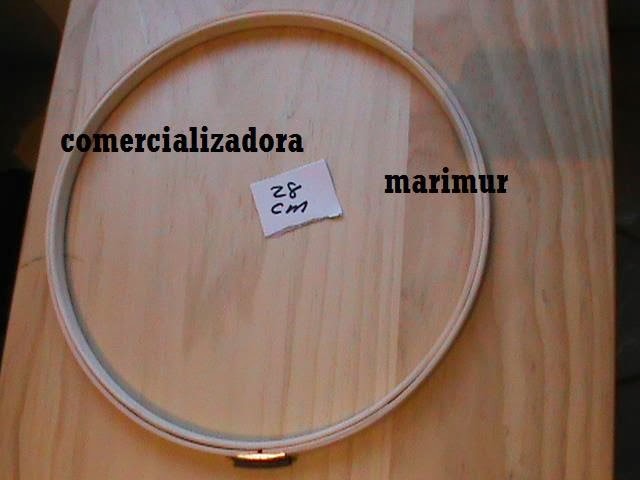 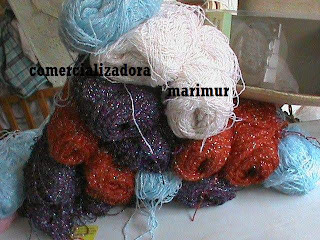 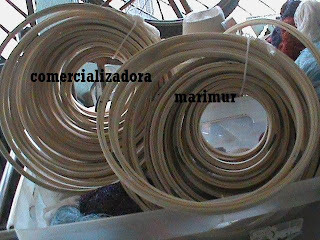 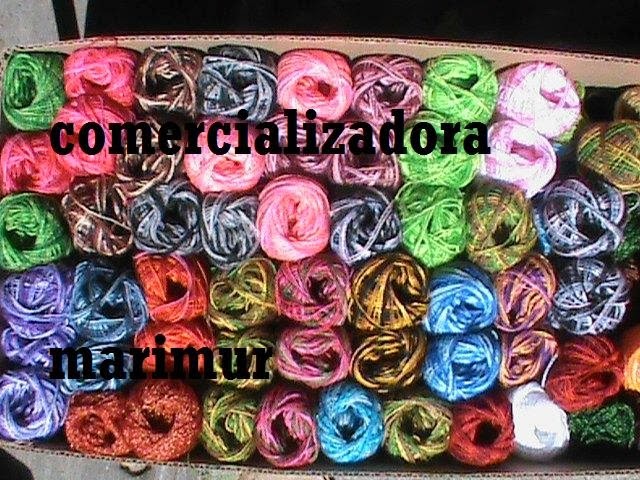 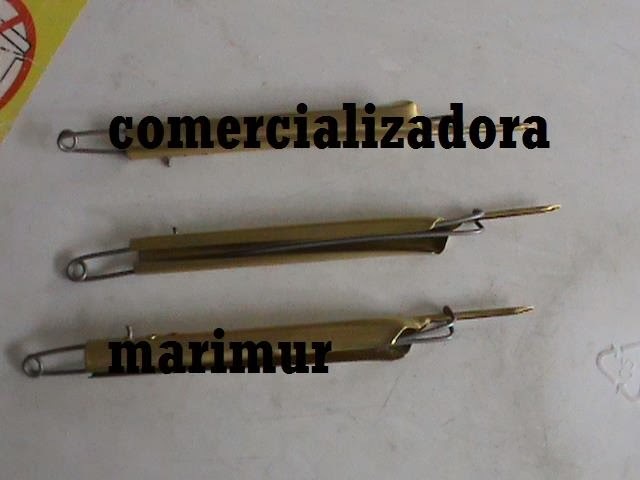 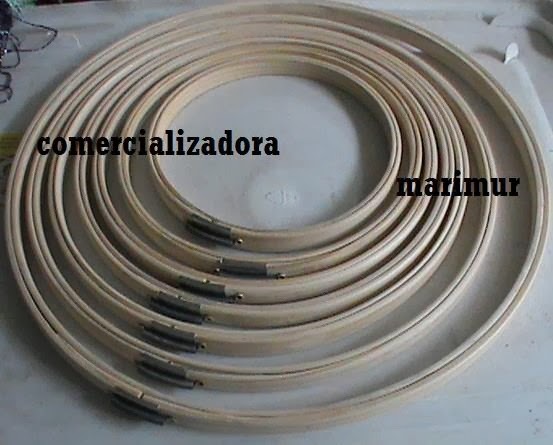 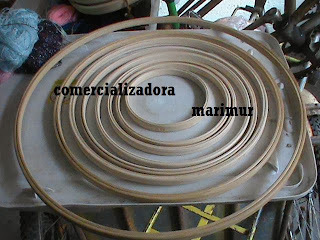 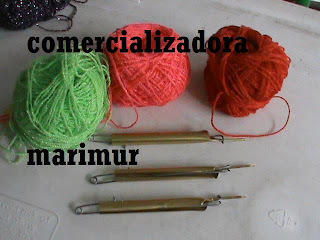 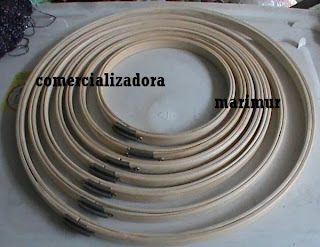 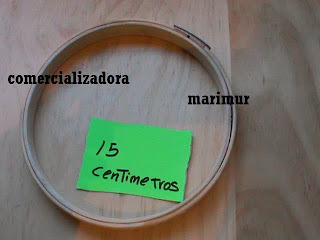 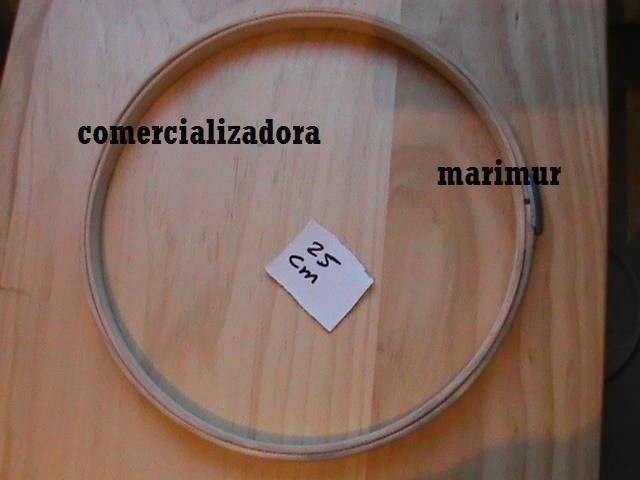 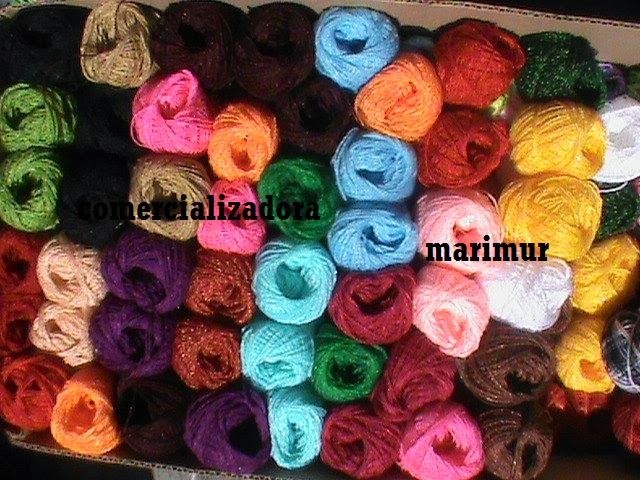 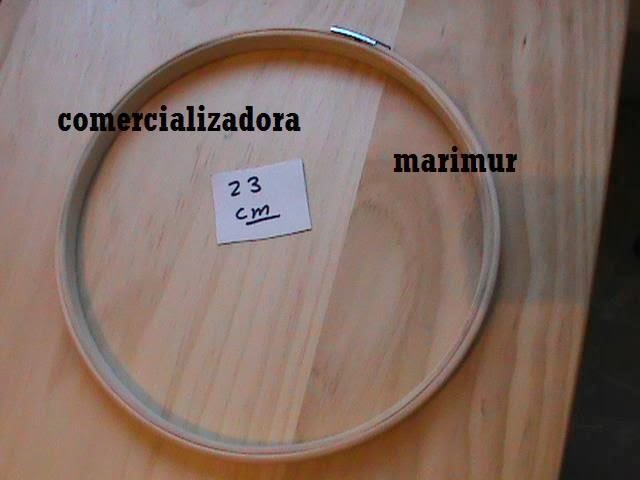 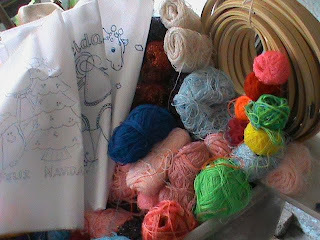 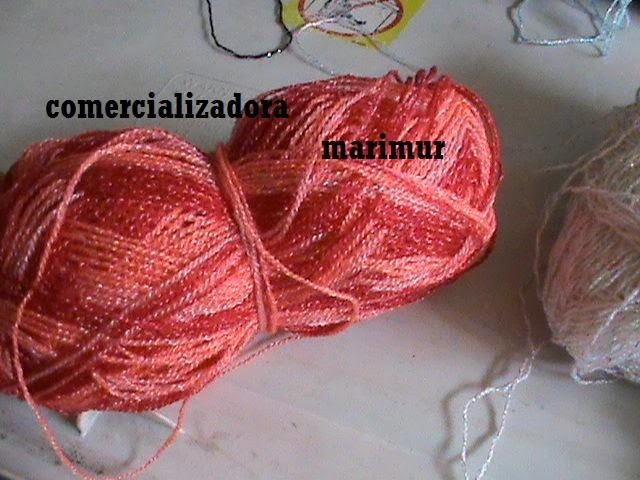 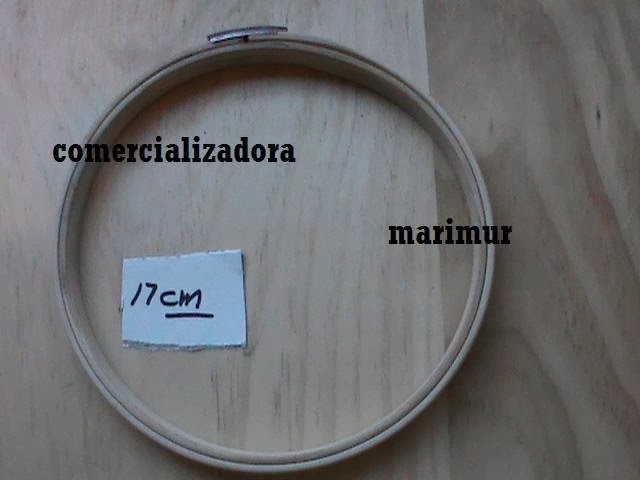 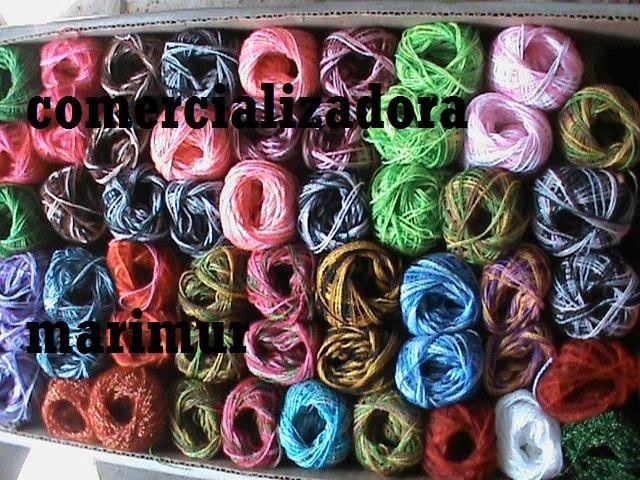 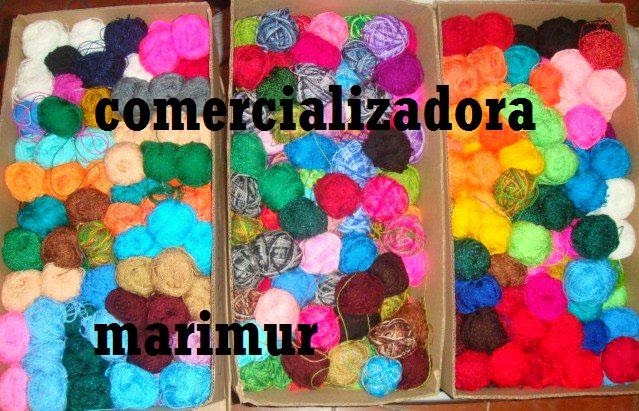 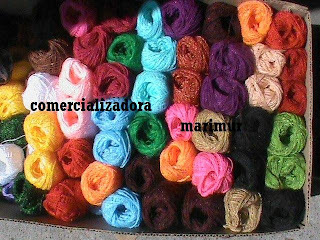 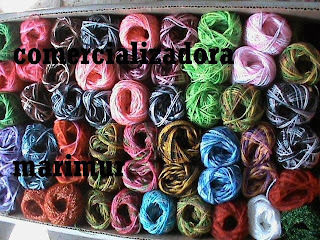 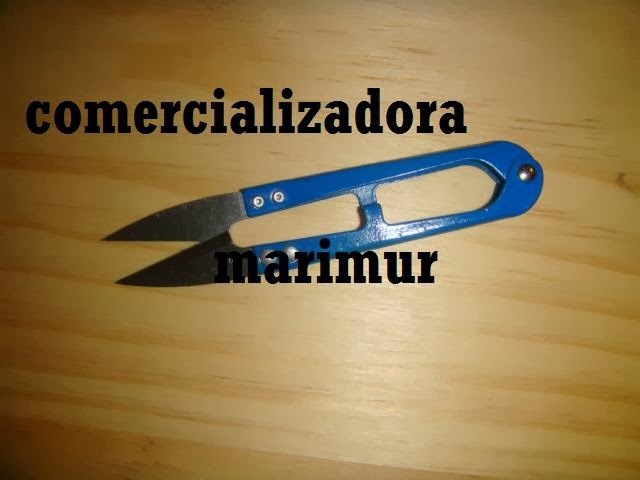 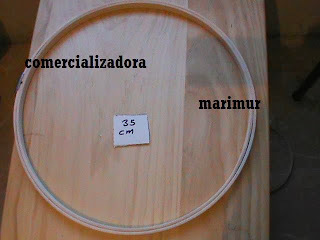 FOTOS DE PRODUCTOS QUE OFRECE COMERCIALIZADORA MARIMUR. 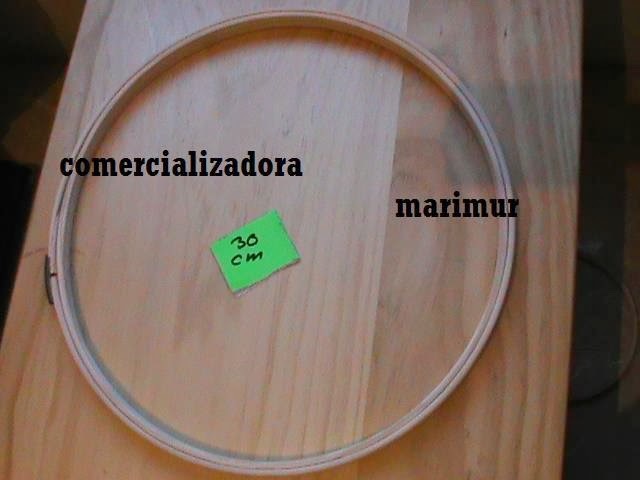 AMIGA QUE QUIERES COMPRAR MATERIAL TEN CUIDAD, YA QUE HAY UNA PAGINA QUE ESTA OFRECIENDO ESTOS PRODUCTOS CON LAS FOTOS DE NUESTRA COMERCIALIZADORA, NO TE DEJES ENGAÑAR. PEDIDOS SOLO A LOS TELÉFONOS CELULAR 55 45 26 85 21 CELULAR 0 44 55 37 53 29 37 ATENCIÓN PERSONAL DE TU MAESTRA Y AMIGA MARIMUR. O POR CORREO mur_mar@hotmail.com COMERCIALIZADORA MARIMUR NUNCA HA QUEDADO MAL CON SUS CLIENTES NOS DISTINGUE LA HONESTIDAD. NO TE DEJES ENGAÑAR.